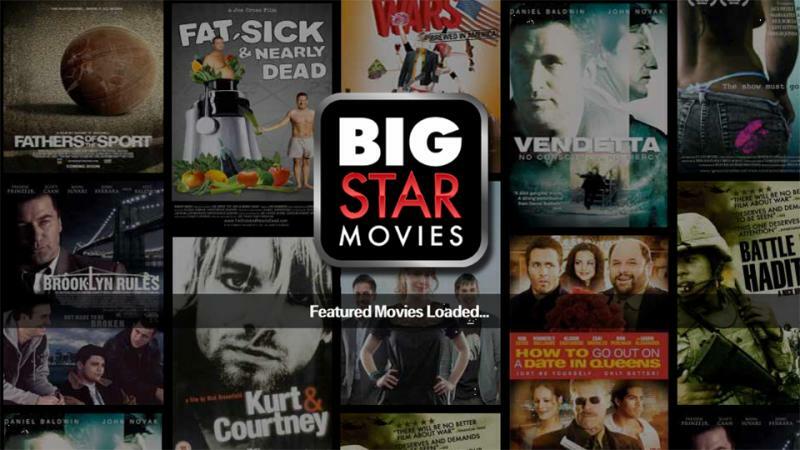 BIGSTAR Movies allows movie lovers to discover new releases, indie movies, hard-to-find festival winners, documentaries, foreign movies, cult favorites and much more! 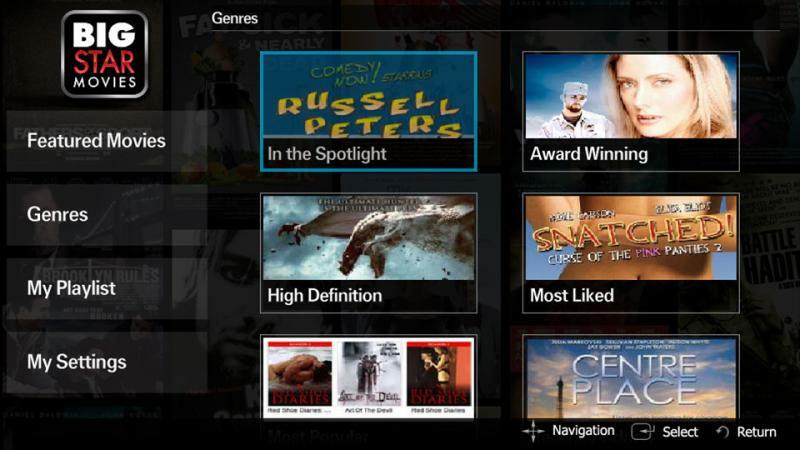 Unlimited movie viewing on almost any Internet-connected device, including iPhone, iPad, Android, Roku, Popbox and many more! 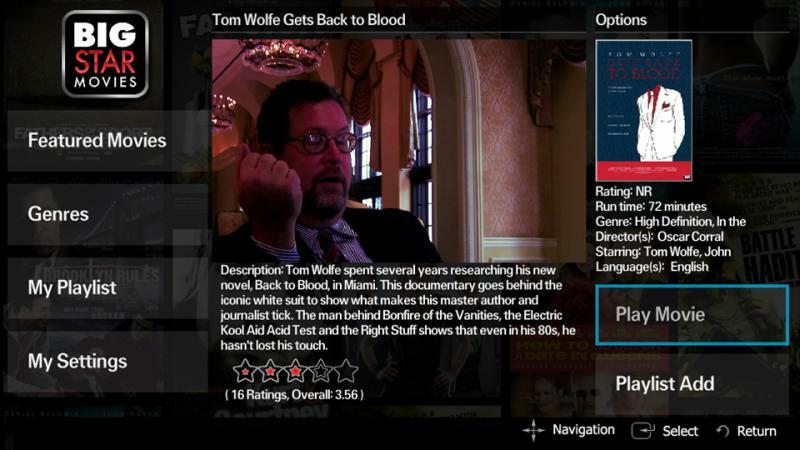 The one-stop destination for the best movies and provides an outlet for global audiences to watch titles instantly through a variety of internet-connected devices. You can watch from any country in the world!